SH*T Just Got REAL! 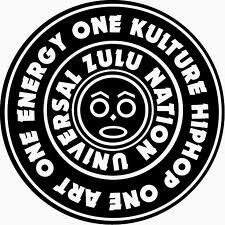 The Zulu Nation Calls Out World Star Hip-Hop’s Owner On Their Betrayal Of Hip-Hop and Black People In General | SOUL OF SYDNEY FEEL-GOOD FUNK SOUL DISCO vibes & beyond. But is the Zulu Nation right to try to censor this brother? Or is asking for some balance in the images represented on the infamous site a fair request.